PUMA CATch up>>SPORTS>>You Say Jump? We Say: How High?! 10x German High Jump Champion and a personal best of 2,00 metres – when it comes to success, Marie-Laurence Jungfleisch (26) competes in a league of her own. 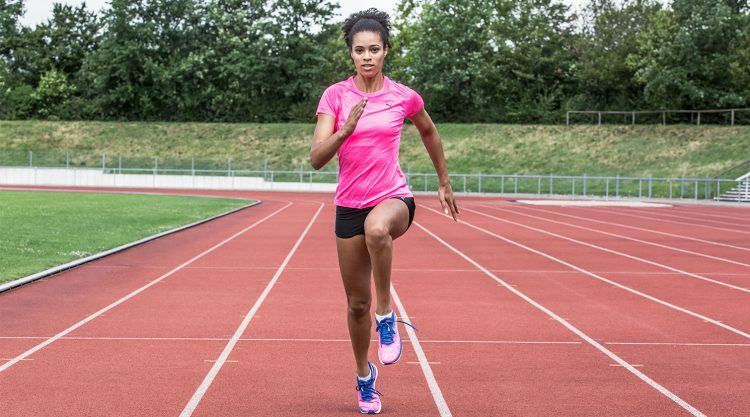 The outstanding German athlete is currently ranked second best high-jumper in the World and PUMA has presented her as one of the newest additions to the list of extraordinarily talented young athletes. By meeting the World Championship high-jump qualification standard of 1.94 metres, Jungfleisch qualified for the IAAFs in London (4th – 13th August) and is “extremely happy to have a strong partner like PUMA at my side. 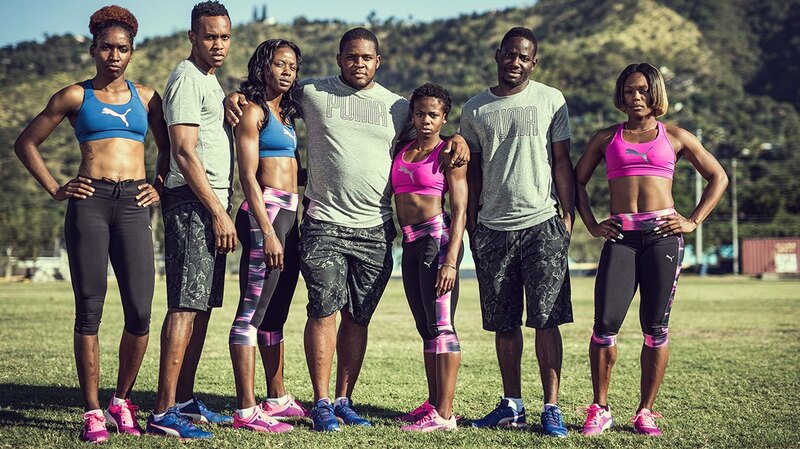 I am honoured to be part of the elite circle of PUMA athletes”. “We strongly believe in Marie-Laurence potential for the years to come. A win at the World Championships would obviously be a great kick-off for the newly signed contract. She represents young, determined and strong women and is a perfect fit for what PUMA stands for”.